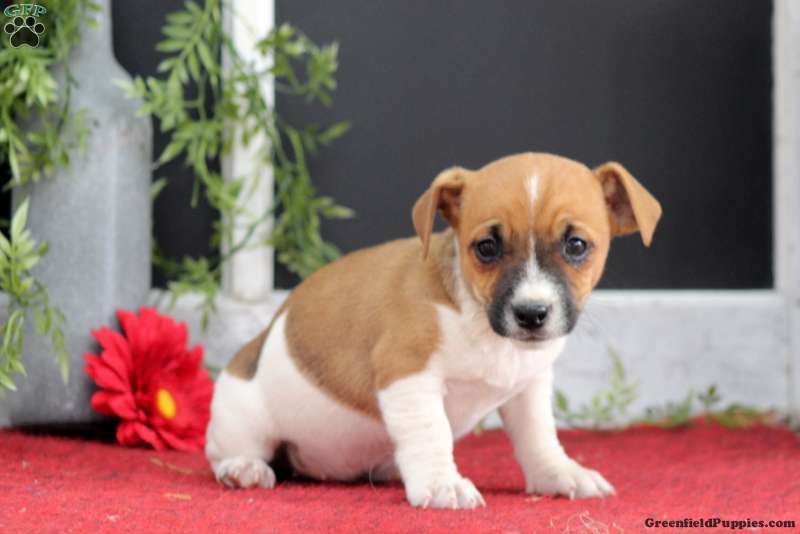 Search no further, Dolly is the Jack Russell Terrier puppy you have been looking for. This peppy pup loves to bounce around and play. She is sure to make you smile. Dolly is up to date on vaccinations and dewormer. The breeder also provides a health guarantee. If you’d like to find out how to welcome Dolly into your loving home, please contact Eli today. 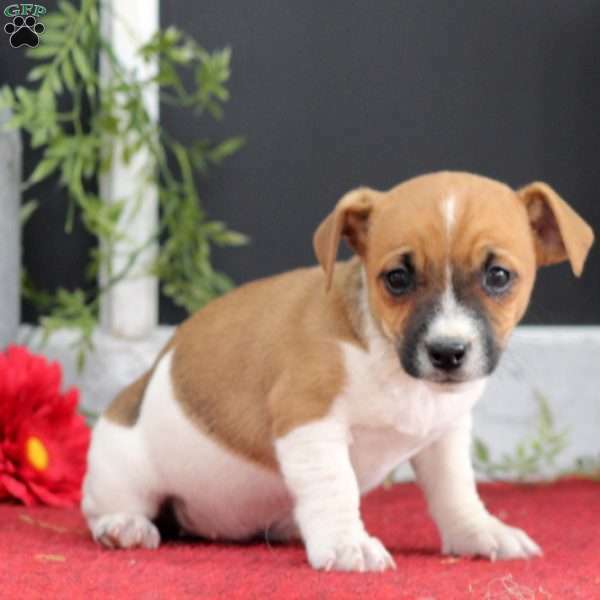 Eli Fisher is a breeder located in Christiana, PA who currently has a litter of Jack Russell Terrier puppies. 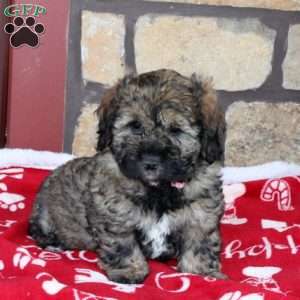 These pups come with a health guarantee provided by the breeder. They are also up to date on shots and wormer. Please contact the breeder for more information.